I love working out at Jada blitz. The staff and atmosphere makes working out fun and easy. Adam is the best trainer I’ve ever had – he makes the time fly by and always listens to what specific areas we want to work on. By far my favorite gym in Buffalo, NY! When I moved to buffalo I was looking to continue my training when Katie recommended Adam at Jada Blitz. At first I was a little hesitant as I don’t deal with change very well and very shy but when I walked into Jada Blitz everyone was so nice and welcoming. They have everything you want and need with persona trainers willing to help if you don’t know what your doing! I look forward to training with group fitness instructor, Adam! He always has us doing something different which I love, it doesn’t allow us to get bored. He’s always checking our form and correcting us if it isn’t. As well as making sure the resistance weight is appropriate. 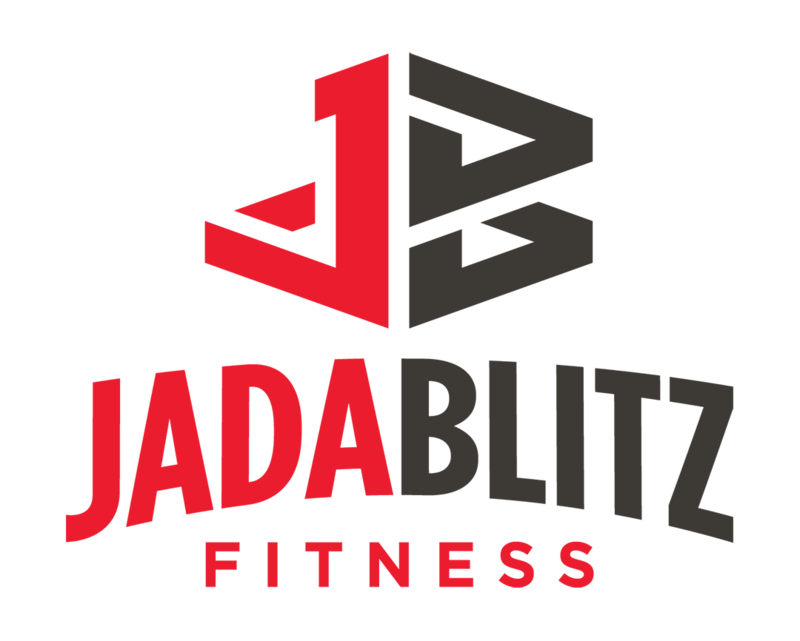 I would recommend Adam and Jada Blitz’s group fitness class to anyone looking to make a change! As someone who is not a huge fan of working out, when looking to get into shape I knew that I would needed someone to motivate me and make working out a little bit more bearable. And that is exactly what I have found with my personal trainer, Adam! Not only do I enjoy going to our group fitness sessions twice a week, but I feel good about myself both during and after the workout. Because I was never very confident in the gym, I was hesitant to begin training as I didn’t know how to navigate around the fitness machines and really didn’t know what I was doing. But from day one, Adam has been patient with me and has taken the time to show and teach me different workouts routines that work well with my body. 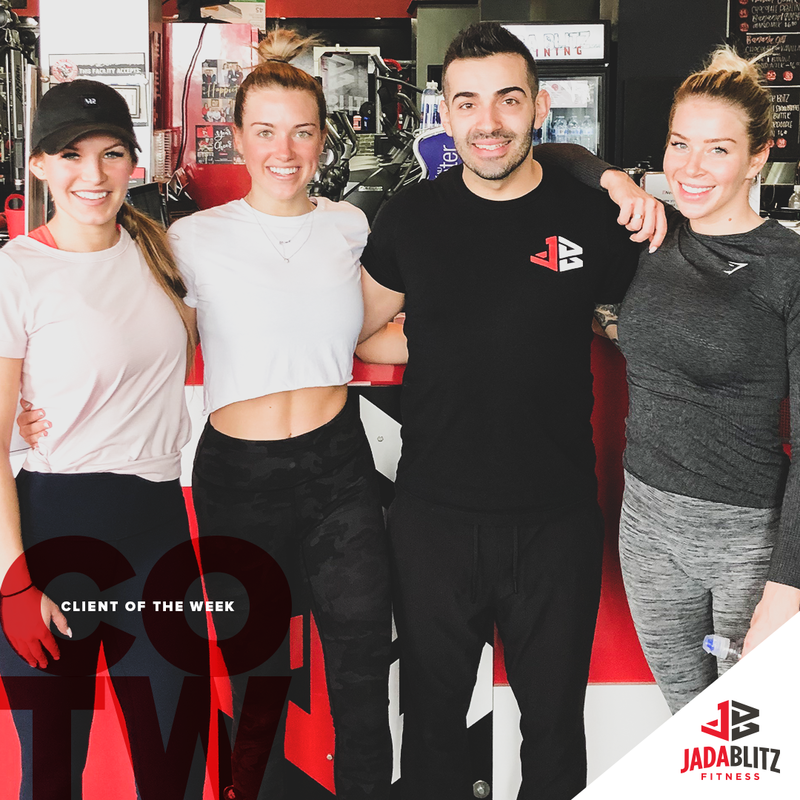 Not only is my confidence in working out up, but my confidence in how I look and feel has increased immensely from my time with my personal trainer, Adam at Jada Blitz. I no longer dread going to workout, as it is now something I look forward to throughout my week. Thanks Adam!